People seem to enjoy looking at the weekly stats we produce, so we thought it would be a good addition for the site to do a monthly version of both the Most Popular Shows and Articles. We post these on a monthly basis. Note: Shows in Green have moved up the table since last month. Shows with a "-" are new entries that were not in last months Top 20. 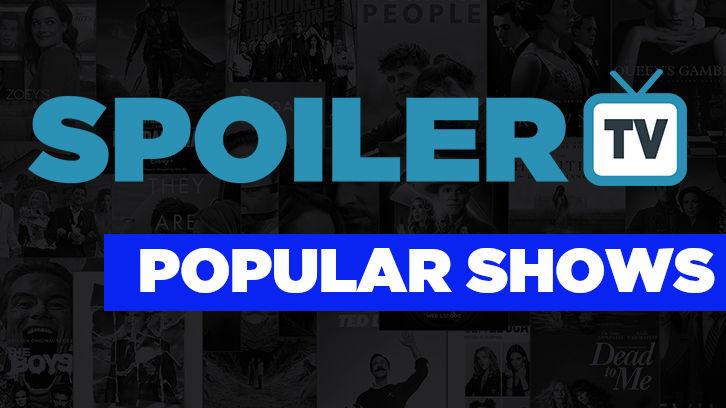 Here are the Top 30 most viewed posts of the past Month here at SpoilerTV in case you missed any of them. - The number to the left of the post title is the number of times the article was read last month. 9 5,505 The 100 - Renewed for 7th Season? 12 4,018 USD POLL : Who do you think is the best actor/actress from DC TV shows? 19 2,603 USD POLL : Which TV show on The CW is your least favorite? 23 2,421 Hawaii Five-0 - He Lokomaika'l Ka Manu O Kaiona - Review: "Kind is the Bird of Kaiona"
26 2,402 Shadowhunters - Original Sin - Advance Preview: "Come Back To Me"